To be here or not to be here - that is the question. Initially we were scheduled to leave for our training yesterday - needless to say I am typing this from my kitchen. In order to maintain our sanity and get the large "to do" list done we chose to sleep in our own beds last night and enjoy the beautiful Michigan weather. So today is the day. At this time we are taking it one hour at a time as far as the leave time. Kids, much to their chagrin are doing homework (mean old mom) and I am cleaning and packing. Eric is off running a long list of errands. Many people have asked about the training. 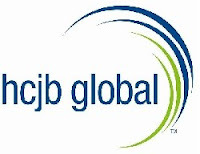 It is required by HCJB Global but HCJB Global does not host it. It is hosted by Missionary Training Institute, which is located about 10 miles north of HCJB in Palmer Lake, CO. We will be with other missionaries from all different agencies while receiving language training and cultural adaptation training. On the drive out we hope to stop and see Mt. Rushmore/Badlands and the ever popular Wall Drug! Our training will end a few days before Thanksgiving and then Lord willing we will return here for 5 weeks before leaving for Costa Rica. 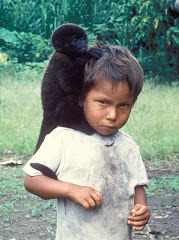 Language school has not been confirmed yet as we are still short of our minimum monthly goal that is required. This means we need families to partner with us for another $500.00 per month before October 28 - in 15 days. The Lord has continued to provide partners for us and we know He will complete what He started. 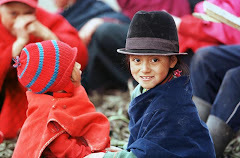 We anticipate this completion yet this fall, however if it is not His timing then we will be here through April and begin language school in May.